DonorsChoose.org is a great crowd sourcing platform for people to help classrooms across the nation achieve goals as simple as getting more art supplies to outfitting an entire classroom with computers. This local fundraiser comes from the Rundlett Middle School in Concord. It’s for Ms. Roberts’ class of 6th and 7th graders who are looking to get themselves a 3D printer to help make their designs come to life! All of our 6th and 7th graders take a pre-engineering course which develops their skills in brainstorming a solution to a real-world problem, creating a prototype, evaluating their solution and presenting their process and solution to an audience. As part of this process, students develop skills in SketchUp. 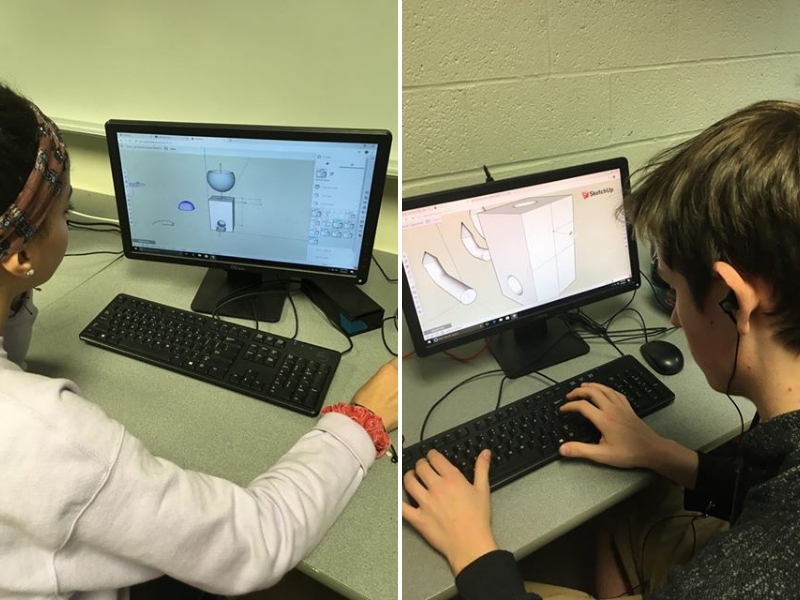 Our 8th grade students take their 3D modeling skills even further, developing more complex drawing skills as well as designing a product for themselves or the improvement of the school. As 3D modeling and printing are quickly becoming an integral part of the engineering and design process, we would love to provide our students with a way to see their computer models come to life. This not only allows them to see tangible results of their design and thereby better evaluate the usefulness of their solution, but to also have an object to take home and remind them of the design process. Can you imagine having that technology at your fingertips as a student looking to become an engineer? Very cool. 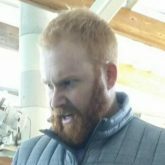 The fundraising through DonorsChoose.org ends on May 1st.